After a short-service commission in the Army, Jeff Williams trained in paediatric medicine and subsequently worked as a consultant paediatrician at a hospital in North Wales for 30 years. During that time he wrote walking and climbing guides for the Stubai, Silvretta and Ötztal Alps. 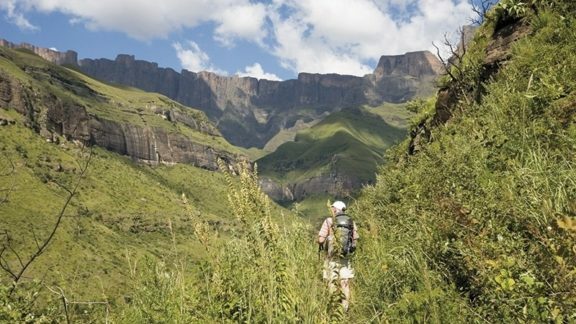 In 2010 Walking in the Drakensberg was published by Cicerone. 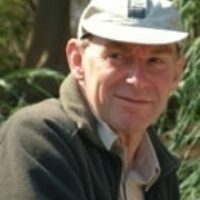 After retirement Jeff trained as a safari guide in South Africa and currently teaches newly qualified guides the art of approaching dangerous animals on foot with clients. When he is at home in North Wales he lectures on safari guiding and walking in the areas covered by his publications.